First, it was storytelling. The essence of good PR, everyone would say; the ability to convey a compelling message that consumers, governments, media, anyone really, could follow, relate to and enjoy. Then social media arrived and it initially came at the expense of good storytelling, with people putting the speed of the interaction ahead of how meaningful it was. Happily that trend, though not fully eradicated, has become far less prevalent. Social media and storytelling are now happy bedfellows for the most part. However, out of that happy marriage, and coupled with the changing behaviour of millennial consumers, comes a fast-growing, some might say second wave, of storytelling that brands are getting more keen on, particularly in Asia: experiential PR. Thanks to the digital age and the connectivity revolution, experiential PR has grown far beyond its humble roots of events management. 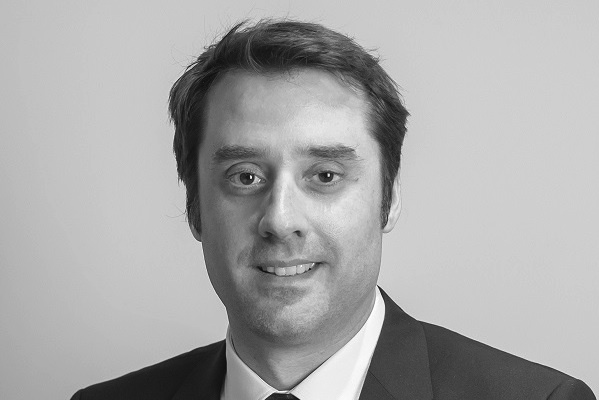 "Our clients are looking for ‘moments’ that create engagement and can be leveraged through media," explains Xavier Daurian (pictured), Asia managing director of Luminous Experiential MSLGroup. "Experiential or brand engagement agencies are now leading the change. "It is becoming harder and harder to captivate an audience, but experiential has this faculty to quickly create an emotional connection between brands and people." It would be foolhardy to try and claim that using events as part of PR campaigns was anything new. Moreover, interactive events are hardly hot off the presses either, but anything quirky or different was initially labelled guerrilla marketing or a PR stunt. Experiential PR has taken on all the elements of its predecessors and, in the past few years, knitted them together with modern communications principles. 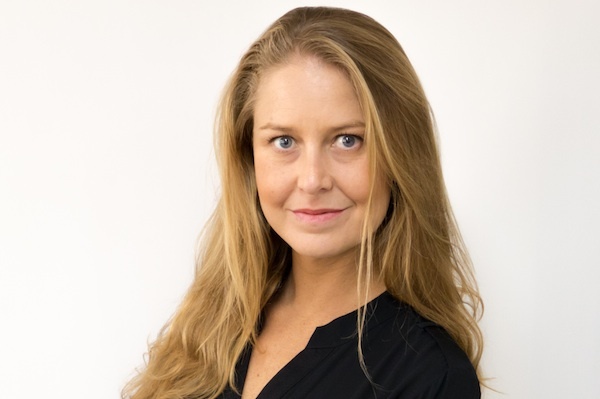 Kiri Sinclair (pictured), founder and managing director or Sinclair Communications, tells PRWeek Asia: "The fundamental difference from a typical media or consumer event is that with an experiential PR strategy, all components of integrated PR are brought into play. "From key messaging, audience insight and big ideas through to storytelling across traditional, social and digital platforms, with the key outcome focused on making a closer bond between consumers and the brand." It is the building of this bond that has always been central to PR, but experiential has moved the goal posts from simply telling a consumer about a product or feature, to letting them experience it first hand. So instead of issuing a press release or giving samples of a new sports bra brand Sinclair and her team were advising, they collaborated with a local gym, juice brand and hair care product to host a fitness event. Invited media and influencers could use the product in a gym session, followed by cleansing juices and access to hair stylists. 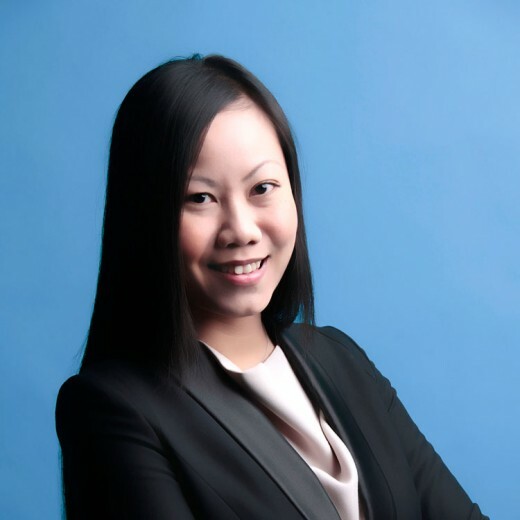 Similarly, as Meiling Wee, executive director at Golin Singapore explains, the agency held a launch party for a new product from ice cream maker Magnum, in which the invitation kit was a literal taste of the evening to come, complete with a chocolate vinyl and QR scan which played music heard at the launch. The event itself was full of Magnum-related experiences, from personalised ice creams to make up and fashion. "The most important aspect of experiential PR is to bring to life the campaign’s key message rather than providing a short burst of attention," Wee says. 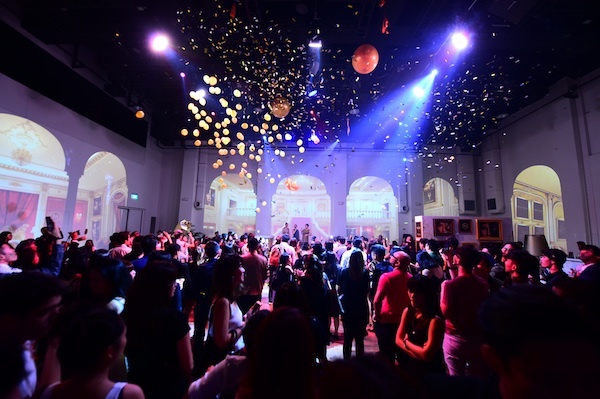 Experiential PR is sharply on the rise in Asia, observers say, because of the growing population of connected millennials that wish to be engaged in an experience, not simply sold to. "In some markets across Southeast Asia where some brands are relatively new, they need to gain legitimacy very quickly," Daurian (pictured) explains. "In more established markets like China it is a cultural thing, people want to see and test products before buying them." Directly allied to this hike in connectivity across Asia is the maturing of many of the region’s economies, particularly China, which has seen an explosion in its middle class, but also the likes of India and Vietnam. Put simply, more people have more money to spend and more time to travel. This, together with social media, has fundamentally changed consumer behaviour, and hence they want better experiences from their brands. Sinclair says the opportunity to create an emotional and shareable connection is key to the growth of experiential PR, especially in Asia where social sharing has reached epidemic proportions. "This ability to capture and share the experience is part of the measurable outcome of the activation," she says. On a more salient note for brands, the rapid explosion of ad-blocking in Asia has made experiential PR more of a necessity, Sinclair says. "As the modern marketing spectrum is multichannel, brands realise the need to influence perceptions both on and offline; experiential PR provide touch-points." Wee says: "Asia’s millennial population is booming, as is their ability and willingness to spend on experiences. "As a result, while brands increasingly customise products and experiences, PR agencies have had to likewise develop experiential PR in ways that match the brand’s evolution and cater to the millennial consumer’s requirements." Fortunately, says Sinclair, in a communications world where the lines are increasingly blurred between disciplines, PR agencies are most suited to driving these ever more popular experiential campaigns. "Creating experiences is a natural extension of storytelling, the remit of public relations," she says. "As PRs, we are best placed to activate experiential PR not only because of our long history in events, but more so due to our expertise in engaging audiences in the brand story." In fact, given the growing appeal of experiential PR to brands, Daurian believes PR firms are now getting a bigger slice of budgets and even muscling in on marketing and advertising territory. "Definitely, because brands are looking for more integrated solutions with measureable impact. A clever mix of storytelling, engaging content, media and technology is what our clients want," he explains. "Nowadays all good marketers can work on experiential ideas but when it comes to event implementation, it is another story." More agencies are trying to get into events and experiential PR for exactly this reason, Daurian says, as clients seek a more integrated approach to their marketing and PR activations, a need that experiential is central to filling. But it must continue to evolve in the correct manner, and not revert back to a stunt-led discipline, says Wee (pictured). "The challenge is to ensure that experiential PR doesn’t become a spectacle on its own but ties back seamlessly into the main brand campaign," she says. As such, engaging content and a strong, integrated strategy remain fundamentals of experiential PR. Another ongoing issue, not just for experiential, is access to budgets. While the possibilities are only growing, particularly with the likes of VR and AR entering the PR realm, a high-quality experiential campaign can be costly. Sinclair says: "Convincing clients of the real outcomes of experiential PR is difficult when the current measurement methods for results don’t often tell the full story." But this is also changing, with more and more case studies emerging of successful experiential campaigns with demonstrable results. The horizon looks complex but also exciting, and Daurian has no doubt where the future of experiential PR lies nor how fundamental it will be for future communications strategy. "Traditional event agencies will struggle. Experiential marketing agencies that have embraced content creation from a digital and PR standpoint will survive."